Sweden’s leading fruit cider creators are bringing a party with a scandi-twist to East London this bank holiday weekend, with the arrival of the Kopparberg Recycling Rig. 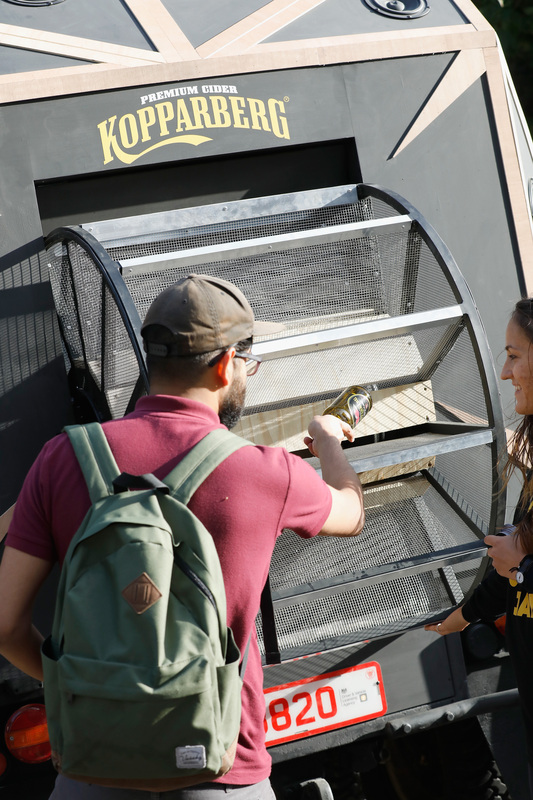 The newly-launched Recycling Rig – which has been rolling into parks and trading bottles for music beats with revelers across the capital – is openly inviting Londoners down to Number 90 in Hackney Wick on Saturday 26th August for a one-off Kopparberg party in return for their environmental efforts. 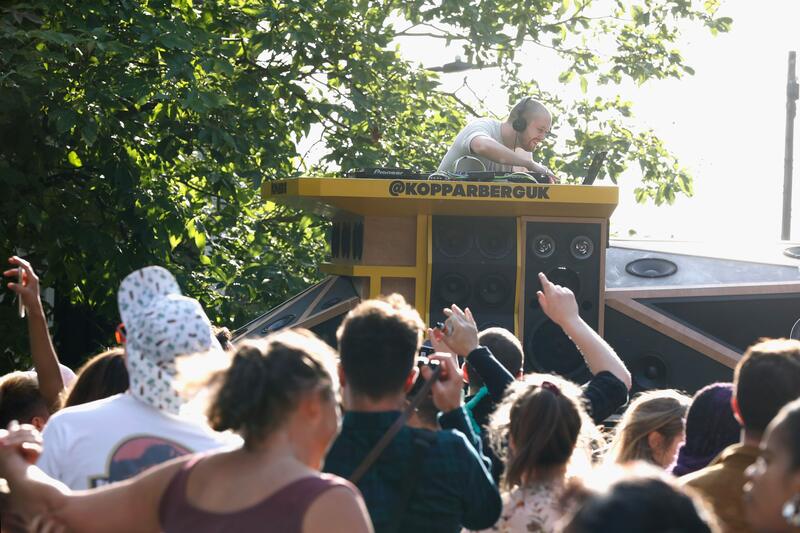 Attendees will be able to sample complimentary Kopparberg fruit cider and lager, before exchanging their empties to power the music for two exclusive DJ sets from Pixie Geldof and DJ Yoda. Fresh from hitting multiple festivals across the summer, DJ Yoda will be manning the decks from 7pm to spin a classic hip-hop inspired set. Preceding him will be Pixie Geldof, who will be playing a retro mash up of classic tracks. Built from up-cycled materials including reclaimed wood, the three-metre-high truck features a total of 30 music speakers, which are powered by the empties handed in by Londoners. The more that are handed in, the longer the music plays. The Kopparberg Recycling Rig will be heading to parks across the capital this bank holiday weekend before arriving at Number 90. Head to @KopparbergUK for all the latest updates.